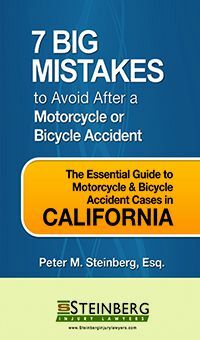 I was injured in a car crash in Los Angeles with a driver who, while not falling-down drunk, had clearly been drinking. He claims he was just “buzzed.” Is he liable? I fractured my fingers in a fall. Is it really worth it to file a lawsuit? Are there any laws in San Bernardino pertaining to the proper loading of trucks in order to prevent a crash? How can I tell if a fall caused a broken wrist? 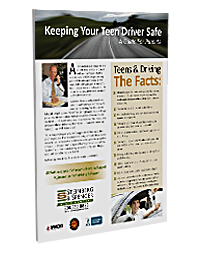 Which minivan models are the safest for drivers and passengers in a Camarillo car accident? Who is at fault for a slip and fall accident in a Riverside parking garage? I was in a car accident in San Bernardino over the weekend and my infant was in the vehicle with me. Could she have a traumatic brain injury? 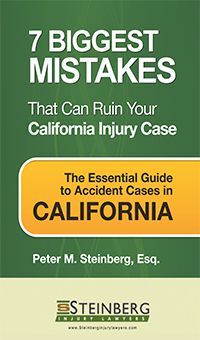 Can I sue after a Santa Monica semi-truck accident if the truck driver was eating behind the wheel?